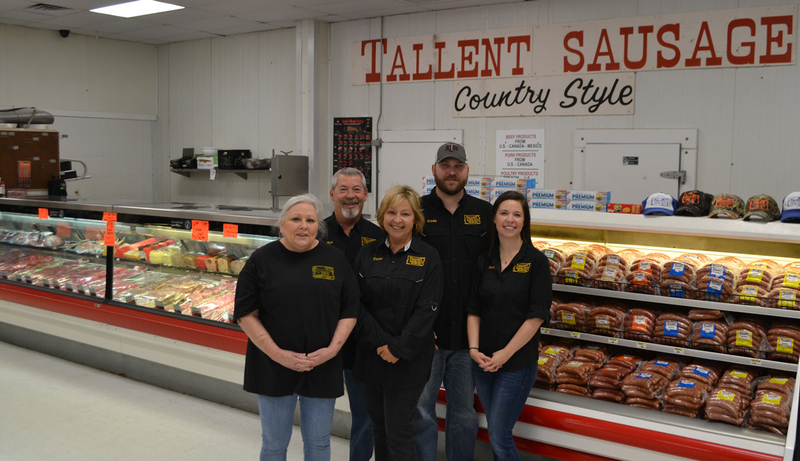 Tallent Sausage, originally named Riverside Supermart, opened for business in May 1977. We have been family owned and operated since inception, beginning with Tommy Tallent, his wife Arleen, and two of their boys John and Ron. Shortly after opening, Ron’s wife Diane joined the team. Along the way, John’s son Ryan came to work and presently, Ron’s daughter Ashley and son-in-law Cody Roberts are on board with the fourth generation still in diapers. In the beginning, we were a very small two-shelf grocery store, meat market, and gas station with dust on the shelves and minnows out back. Tommy and John always knew they wanted their own meat market, so their focus was on developing a full-service meat case. John knew we needed something to set us apart – something for which people would specifically make the drive to Riverside. He knew groceries, lottery tickets, and live bait would only get us so far. So we decided to try our hand at sausage making. 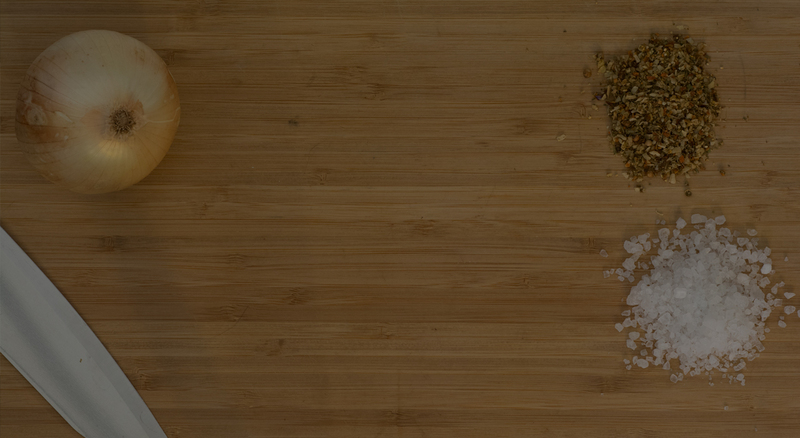 The boys began experimenting with different flavors, spice blends, casing types, meat ratios, and cooking styles. Through this process, sausage quickly became our signature product and Ron knew it was time to rebrand. We needed to put our name on the business, continue to take steps to set us apart, and be proud of who we are and what we were doing. Around 1985, we changed our name from Riverside Supermart to Tallent Sausage and Grocery. On October 1, 2000, we opened the doors to our new location directly across the highway from our original building. We have more space with a larger meat case, but continue to make the same high-quality sausage we have always created. Today we are one of the few sausage producers in existence still using hard woods for a natural smoke. We do not use liquid smoke, or artificial smoke enhancements and continue to use a natural hog casing. Tommy Tallent’s business motto was always to produce the best product we can and sell it for a fair price. Today we continue to live by that motto and do our best to provide great customer service along with it. Our store now offers a full-service meat case, home cooked BBQ in our deli, and aisles of grocery necessities. But the heart of our business has always remained our hand crafted Tallent smoked sausage.